We ship worldwide. Please select your country, for the correct display of prices. In EU-Countries prices include 19% VAT. We calculate shipping cost according to the gross order value. Shipping costs may very for over-size orders. You wish an even faster priority-express-shipping? Please let us know by phone or e-mail if you want to use this service. We cooperate with FedEx, UPS, TNT as well as large forwarding companies for priority-express-shipping. The incurring costs for this will be charged separately according to prior agreement. 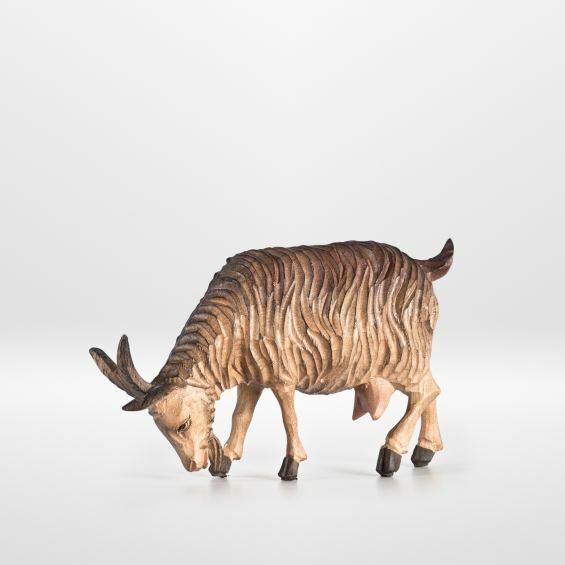 Carved from maple wood in 3.5 – 6 inch and hand-carved from linden wood in 8 – 36 inch. The height refers to the standing Josef. The finish „polychromed (gold leaf)“ is only available in 8 inch or bigger. 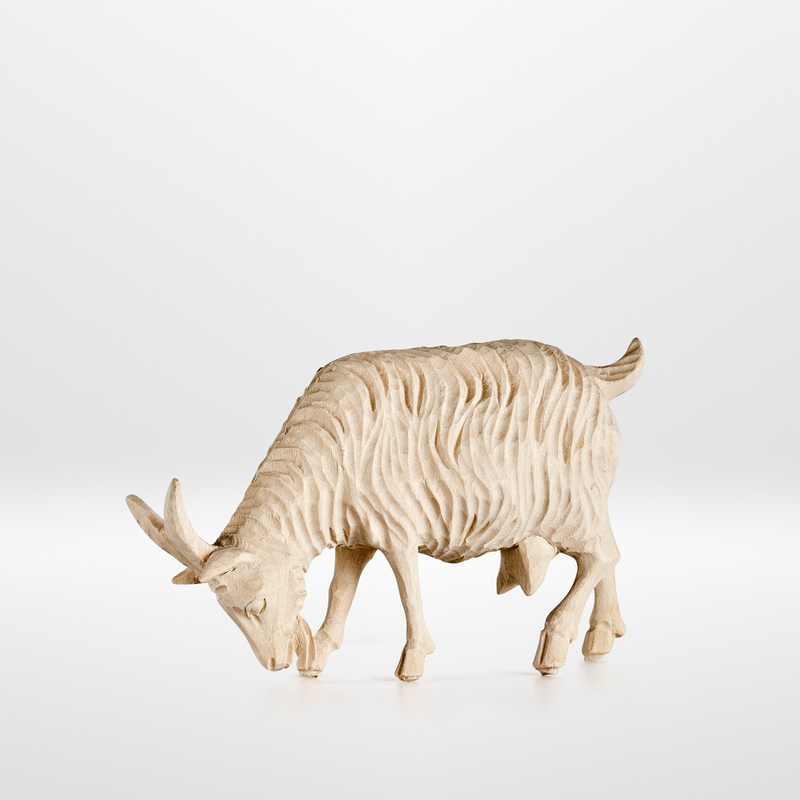 The product pictures were taken from the 8 inch nativity figures. Deviations can occur in the appearance of the other sizes.